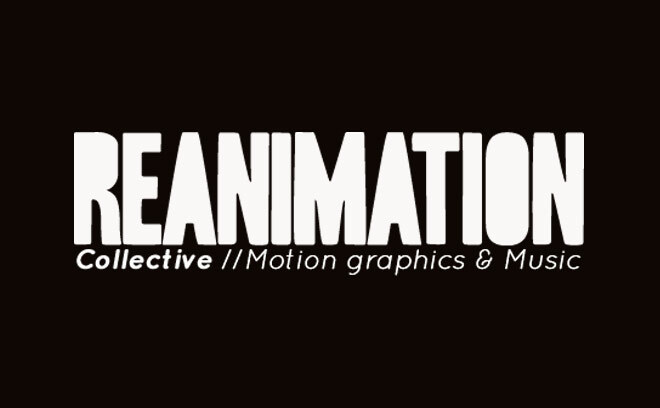 REANIMATION is a collective of directors, graphic designers, and musicians based in Paris and Brussels. Though the collective has existed under this name since 2011, its members have been working together on a regular basis since 2004. With expertise in motion design, they produce feature films, music videos, documentaries, title design, video games, live performances, and advertising. They often combine various techniques such as 2D/3D animation, stop-motion, illustration, and real-time motion graphics. In 2013, they designed the opening title sequence to the Detectives television series.